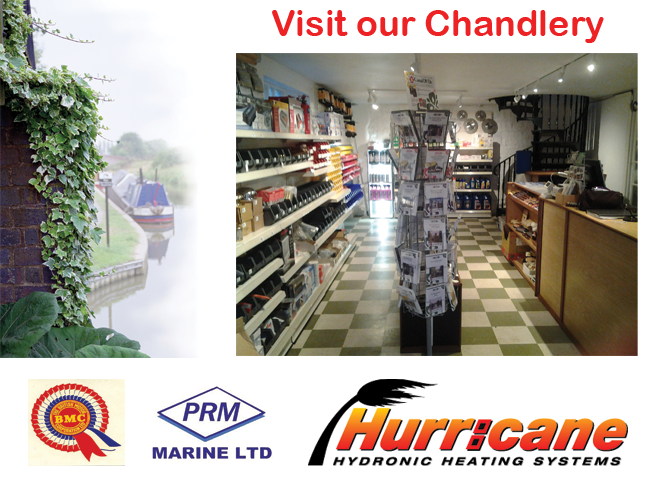 had a chandlery selling narrowboat equipment, engines, engine spares, gearboxes and gearbox spares since 1978 at our site on the Grand Union Canal near Napton Junction. Welcome to the Calcutt Boats Web shop. We are one of the largest online stockists of BMC engine parts. With an extensive engineering parts section for narrow boats which includes gearboxes, drive plates and Hurricane heating systems. We also have a great and ever expanding chandlery selling all sorts of parts for narrow boats whether you are just after some small parts or are completely fitting out a boat we will be able to help you. We are adding items to the shop all the time and so please keep checking back, but if you can't see it on the shop please drop us a line via our contact form. All products online are in stock. Our delivery charges for mainland UK are £4.00 up to 250g and £12.00 over 250g. (see shipping rates below for terms and conditions).